We offer a quality stay at an affordable price! Free Wireless as well. We have 8 comfortable, 4 star quality units that are spacious and fully self-contained: 5 studio units, 2 x 1-bedroom family units and 1 compact Cabana unit.. The upstairs studios have fantastic views of the hills and a glimpse through to the lake. Ground floor units that bask in afternoon sun. Each unit has a fully equipped kitchen, large LCD TV - the family units have 2 TVs, Super king-size beds and heat pump/air conditioners in most units. FREE Wireless internet available. 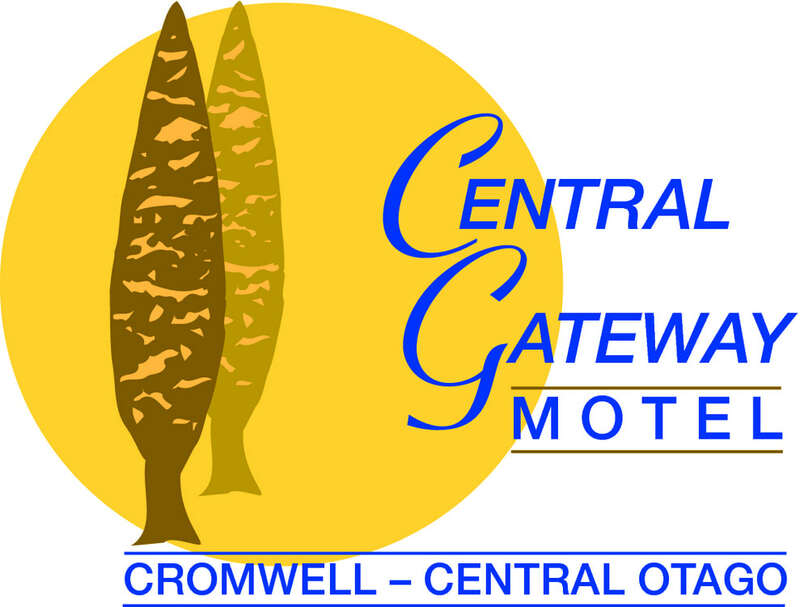 Central Gateway Motel is situated 300m from Lake Dunstan and Cromwell Heritage Precinct, Restaurant/Cafe's and the Town Country Club. The golf course, bowling club and swimming pool are a 3 minute drive. Five ski fields are within one-hour drive. Seasonal rates apply. Member Qualmark-rated 4-star. Major credit cards and EFTPOS accepted. A quality stay at an affordable price!.